← Happy Birthday To My All Time Favorite Artist EVER! So sorry for being idle, I’ve been so busy with work and my new internship. Quick little update, I am now collaborating with No Tamin Entertainment Studios (notamin.com) blog with exciting things and projects happening soon. 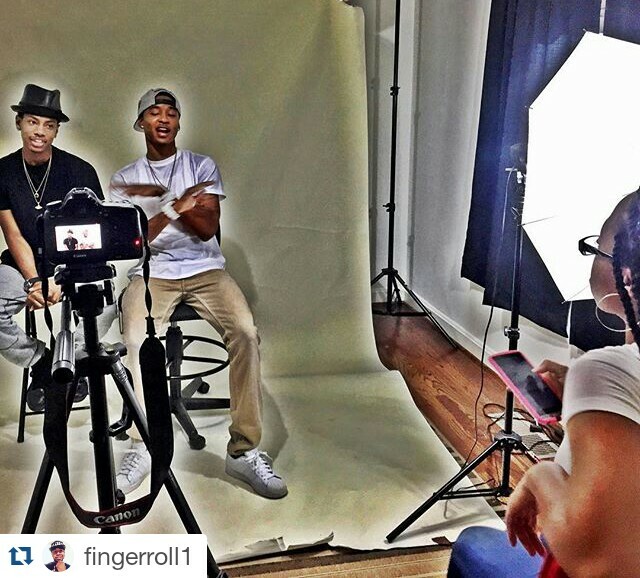 My interview with up and coming Rap/R&B duo Mannish Mania coming soon. This entry was tagged #Atl #Atlanta #events, #Atlanta, #branding, #Interview, #MannishMania, #Music, #NewArtist, #r&b, #Rap, #Studios. Bookmark the permalink.